Waterbury, VT – They first-ever American-Canadian Tour (ACT) event at Virginia’s Richmond Raceway is inching closer on the calendar, but it has already produced at least one pleasant surprise. Southern New England will send one of the largest brigades of racers to the Commonwealth Classic 65 on Saturday, March 30. The region’s Late Model competitors are coming out in force to go racing at the historic track. 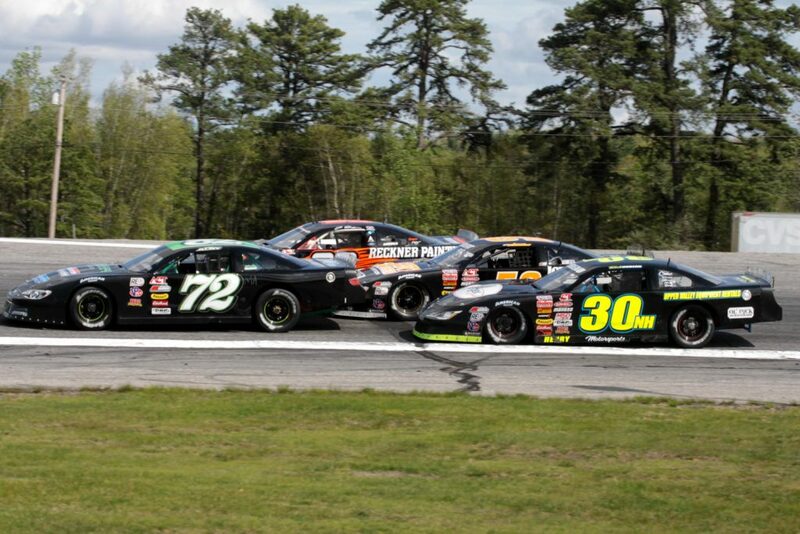 At least seven ACT Late Model drivers from either Massachusetts or Rhode Island will get an early start on their 2019 season. This includes a mix of veteran touring drivers, rising Late Model stars, and veteran weekly racers eager to showcase their talents under the southern spotlight. Attleboro, Massachusetts (February 5, 2019) — One of the rising stars of Legend Car racing in the Northeast has added his name to the list of contenders for the inaugural season of the Bullring Bash Quarter Mile Challenge. Westboro, MA’s Reagan Parent has filed his entry and plans to compete in the trio of all-star events that are expected to feature many other top talents of Legend Car competition. 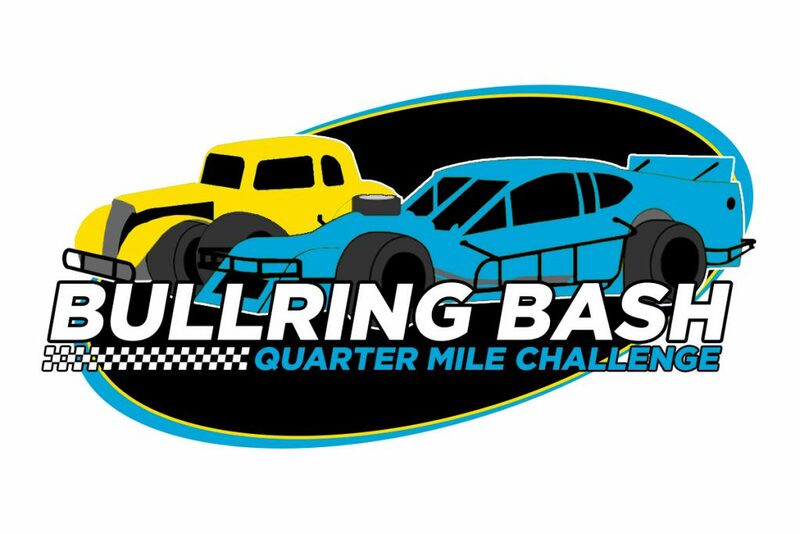 Attleboro, MA (January 28, 2019) — The Bullring Bash Quarter Mile Challenge and Thunder Road International Speedbowl have announced that the inaugural Rumble in the Quarry, the final event of the 2019 Bullring Bash season, will be moved to Sunday, September 1. The revised event date will see the Bullring Bash team up with the American Canadian Tour’s Late Model division for the first time for a spectacular doubleheader event. The new event date will avoid Modified conflicts in the region for racers and fans, and will enable all parties to deliver high-quality racing action that meets the Bullring Bash standards. Attleboro, MA (January 25, 2019) — Experienced Legends racer Kevin Nowak will join the Bullring Bash Quarter Mile Challenge for its inaugural season, with plans to compete in all three 2019 events. Nowak will be behind the wheel of his familiar #53 Nowak Motorsports car, competing at both White Mountain Motorsports Park and Thunder Road International Speedbowl this summer. 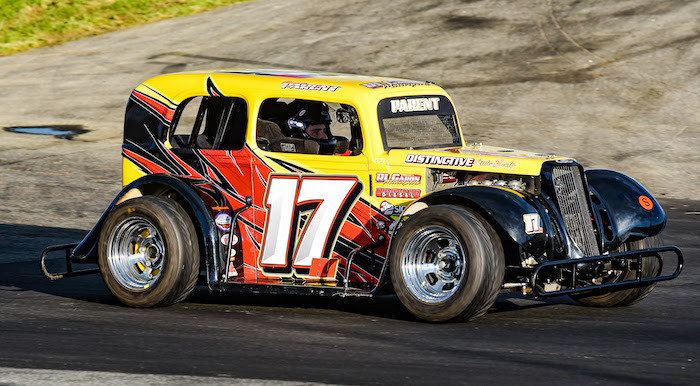 Attleboro, MA (January 23, 2019) — Driver Jacob Dore and owner Steve Perry will team up to race on behalf of the Hometown Foundation and Maine Special Olympics in 2019. As part of the Dream Ride Experience program, Dore, the two-time Star Speedway Modified track champion, will make his return to the class for the first time since 2013 in the Bullring Bash Quarter Mile Challenge season opener at White Mountain Motorsports Park on June 16.